George Lucas recently sold all of LucasFilm to Disnet for $4 billion. 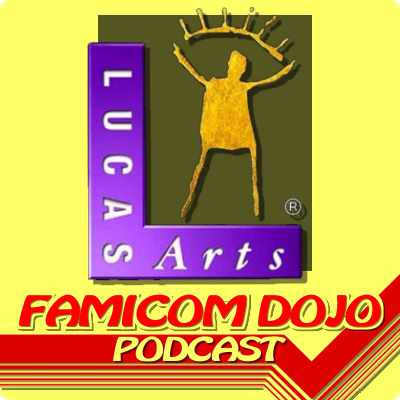 and the once-mighty Graphic Adventure game shop LucasArts. own powerful video game publisher, Disney Interactive.